Dalmacija folk dresses. Traditional Dalmatia national costumes. Dalmacija folk dresses. 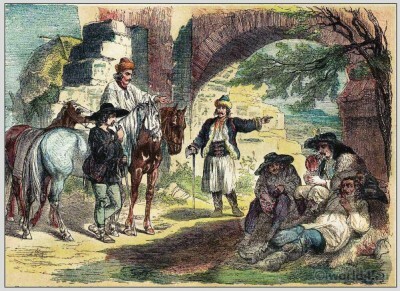 Peoples from Dalmacija. Traditional Woman`s and Mens Dress of Dalmatia. This entry was posted in 1890, 19th Century, Bosnia and Herzegovina, Croatia, Serbia, Traditional and tagged Bosnian national costumes, Croatian national costumes, Serbian national costumes on 4/19/13 by world4. 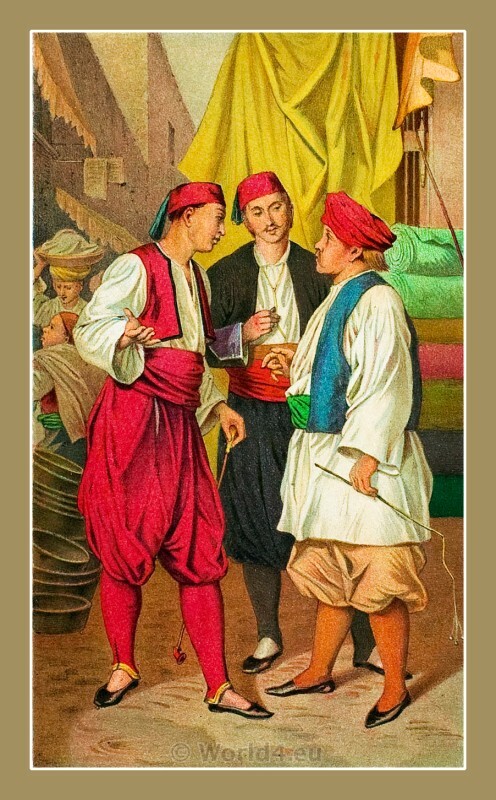 This entry was posted in 1850, 19th Century, Serbia, Traditional and tagged Bosnian national costumes on 4/19/13 by world4. 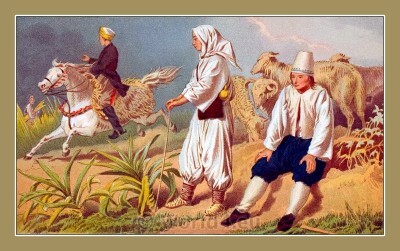 People in traditional clothing from Gabela Bosnia and Herzegovina. 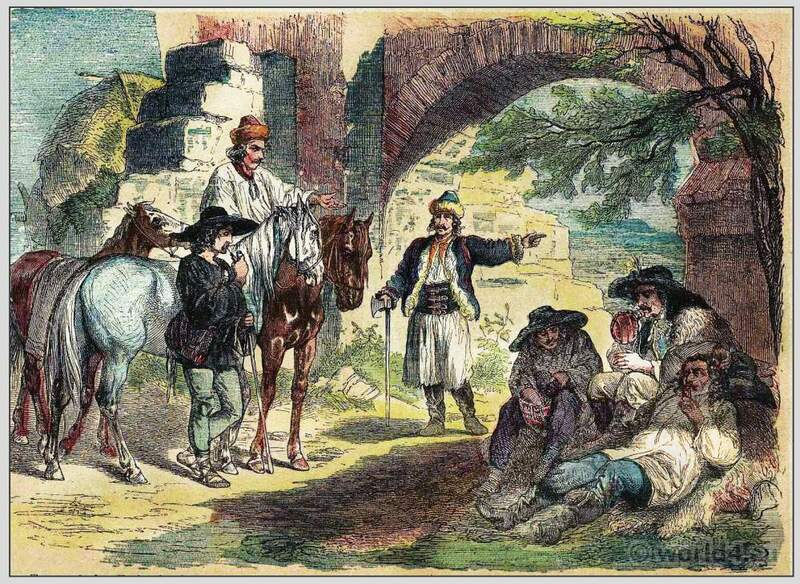 People in traditional clothing from Gabela (Čapljina) Bosnia and Herzegovina, 1870. This entry was posted in 1870, 19th Century, Serbia, The Serbs in the Adriatic, Traditional and tagged Bosnian national costumes, Serbian national costumes on 3/12/13 by world4. 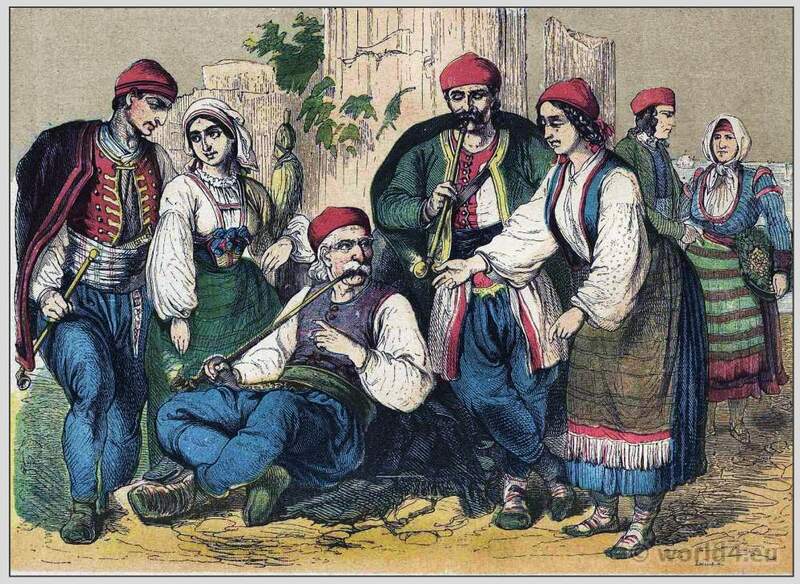 People in traditional clothing from Čapljina Bosnia-Herzegovina. People in traditional clothing from around Čapljina Bosnia-Herzegovina 1870. 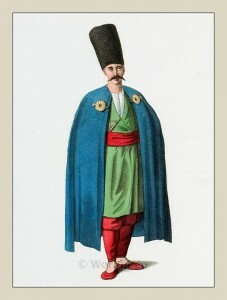 An Ottoman Empire Bosniac. 19th century costume. This entry was posted in 1804, 19th Century, Bosnia and Herzegovina, Ottoman Empire, Turkey Costumes and tagged Bosnian national costumes, Octavian Dalvimart, Ottoman Empire costumes, The costume of Turkey on 3/5/13 by world4.